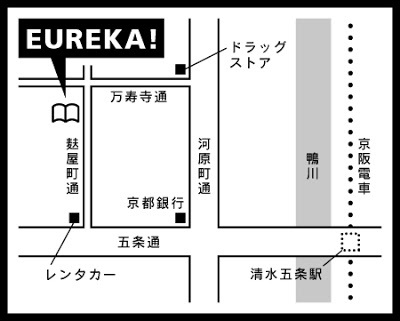 Thank you very much for comimg our book show in Nov.
Our book show in Decenber will be hold from the 16th to the 23rd. and Weekday (17th - 21st) 15pm - 20pm. 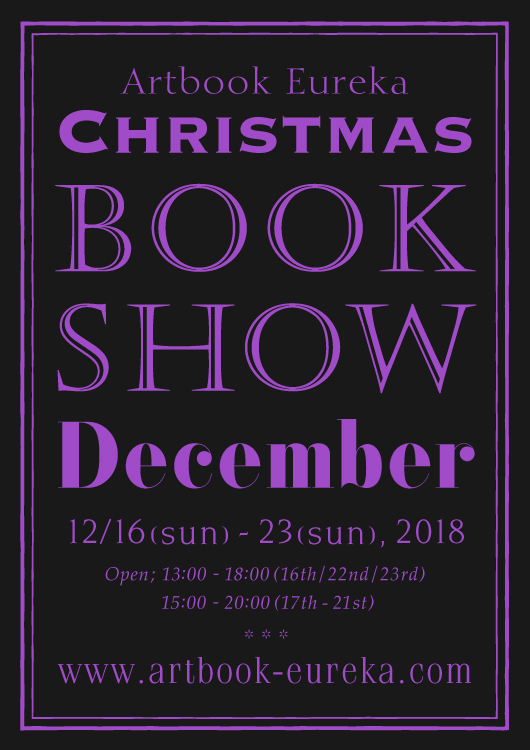 The some books (Painting,Photography,Children's book) will arrive in the December of beginning. Also we can make a X'mas rapping for your book there. 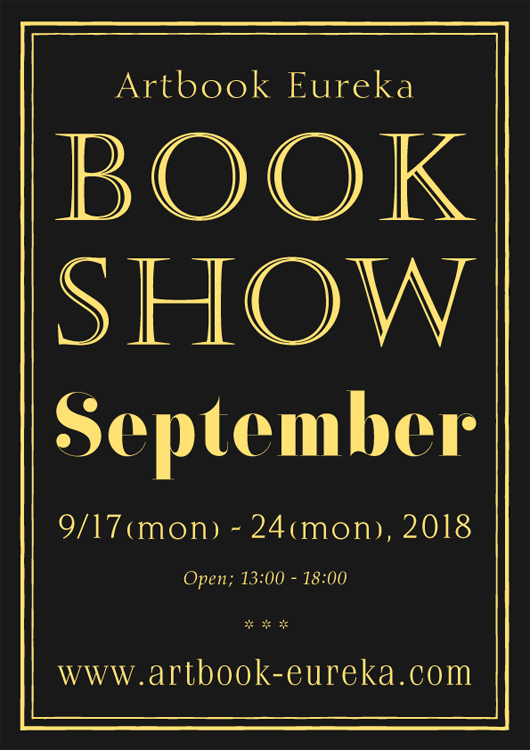 Thank you very much for comimg our book show in October. We appreciate to our customers who enjoying our book show and coming from other cities! 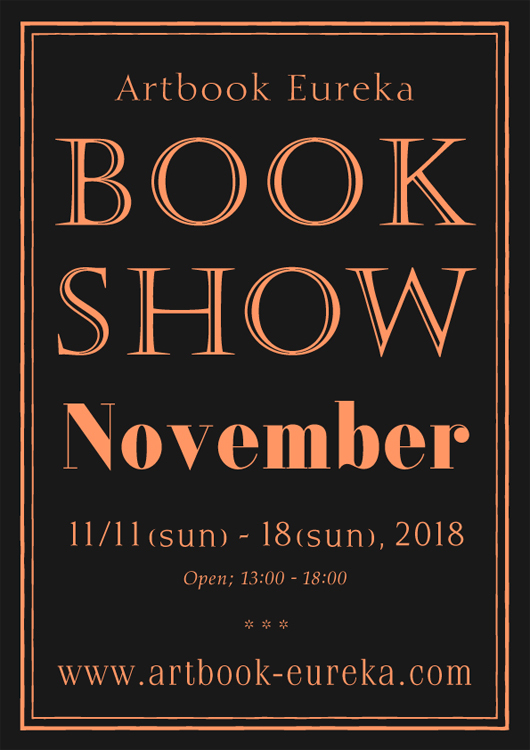 Our book show in November will be hold from the 11th to the 18th Nov.
We are looking forward to visiting you our book show. 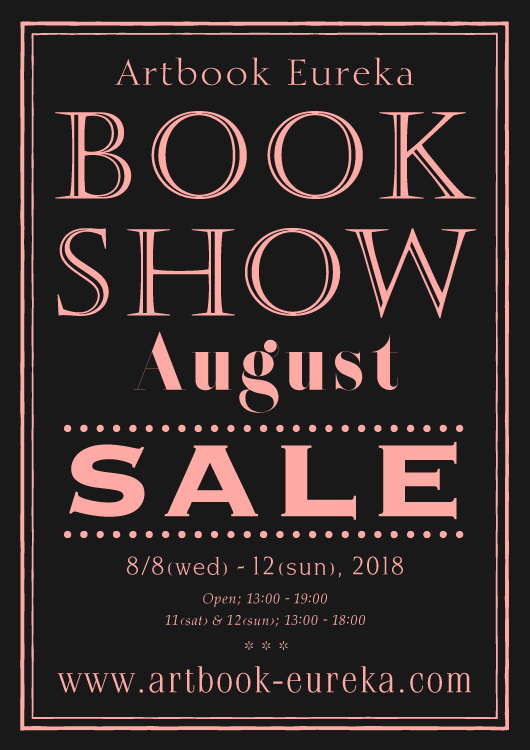 Thank you very much for enjoying our Book Show every month. The Autumn season is very good time for reading a book in the night. 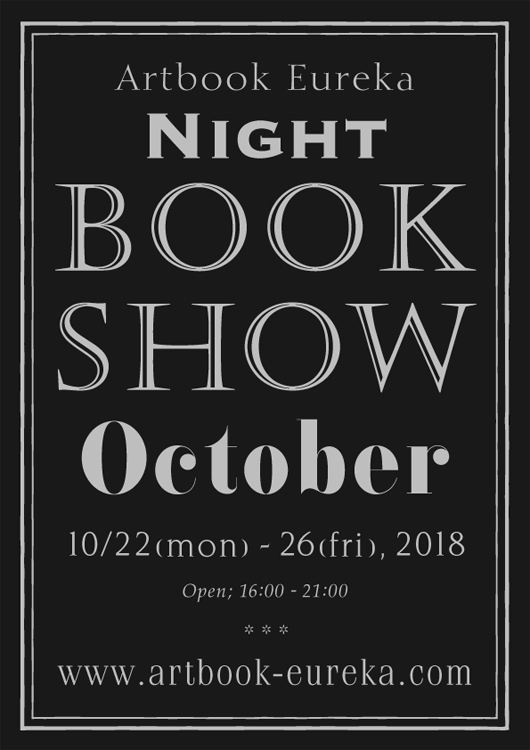 So we will open our book show in the night time. 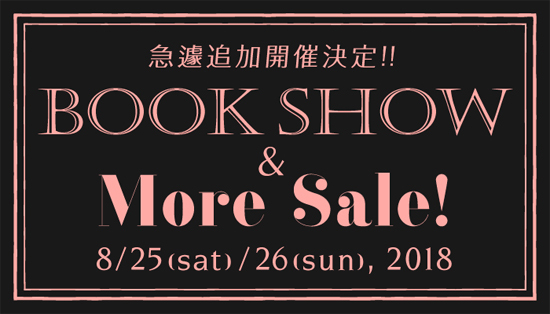 22nd to the 26rd Oct.
Also we will receive new books in the middle of month and add on the our website too.